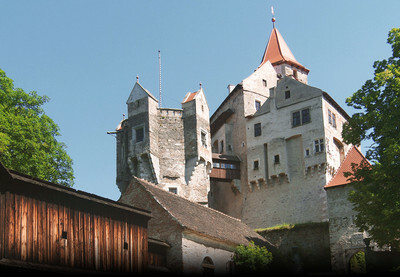 The chateau Lysice rangs among the most valuable monuments, combining the charm of family intimacy with a unique series of interiors and unrepeatable atmosphere of the park. All those result from the integration of creative forms of several centuries, being merged in a single harmonic unit, which is an important evidence of our ancestors´ life and integral part of not only regional, but also national history. 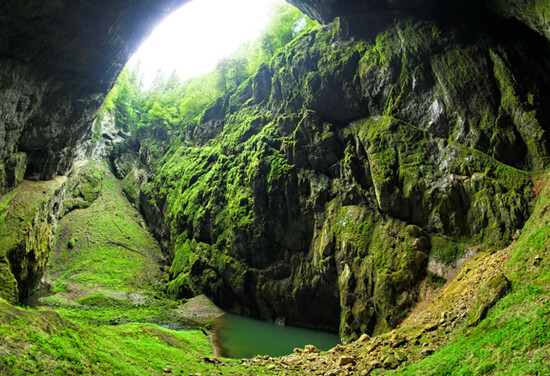 Moravian Karst is one of the most important karst area of Central Europe.